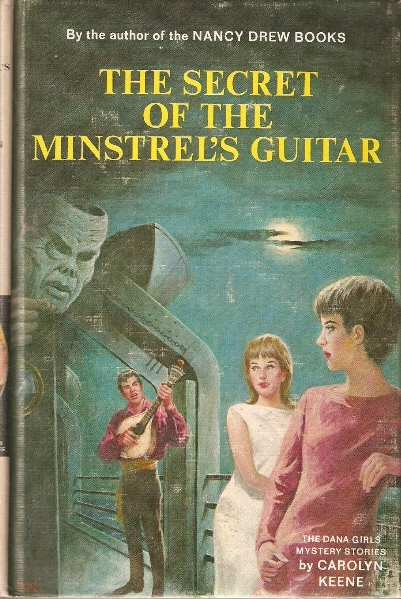 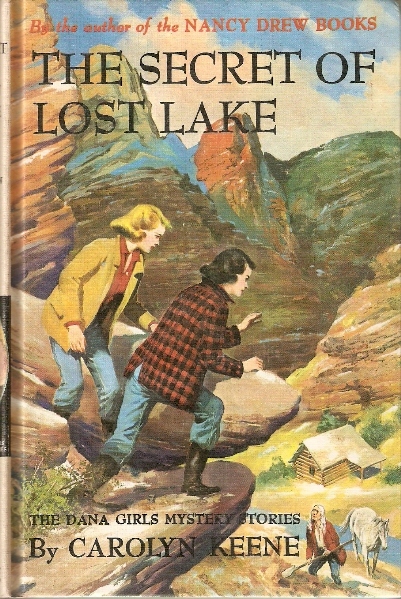 One of my favorite series because of the settings and mood of the stories. 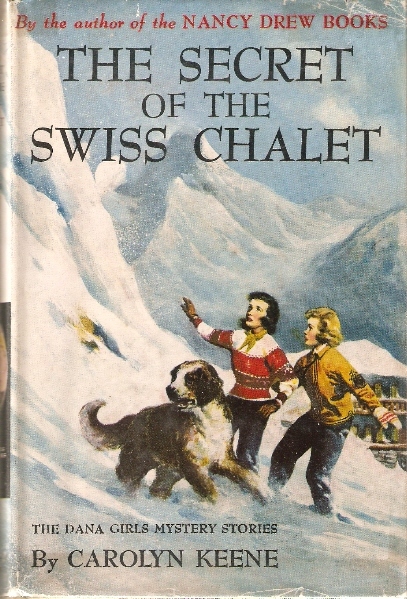 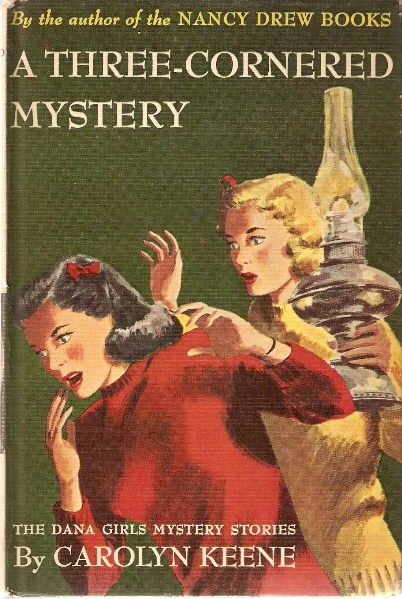 A series of mysteries solved by sisters Jean and Louise Dana, students at Starhurst School, which ran for a total of 34 titles. 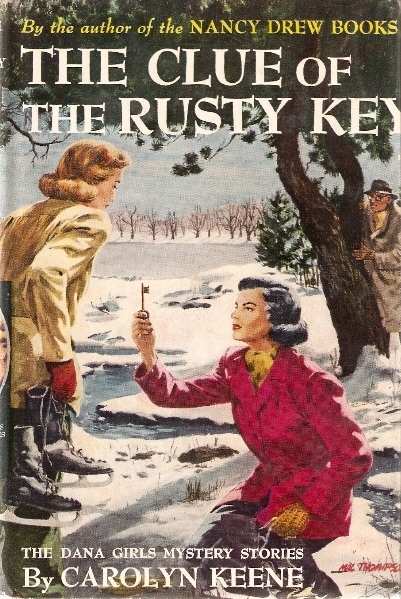 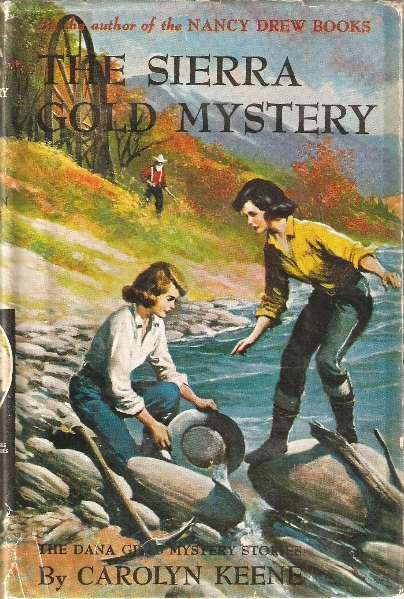 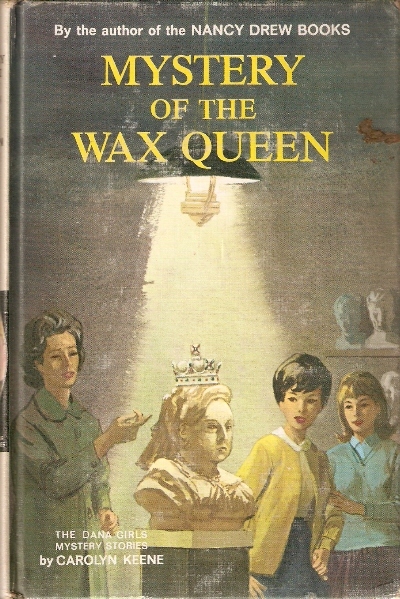 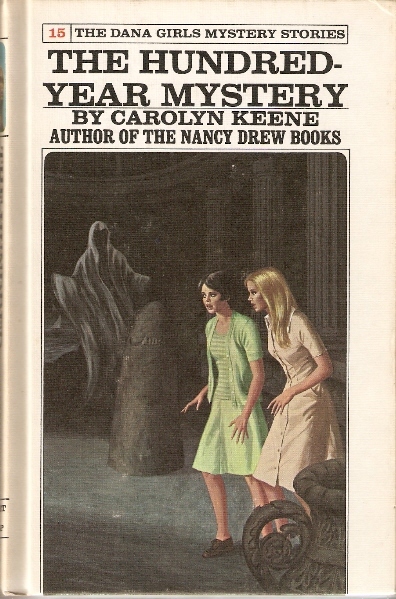 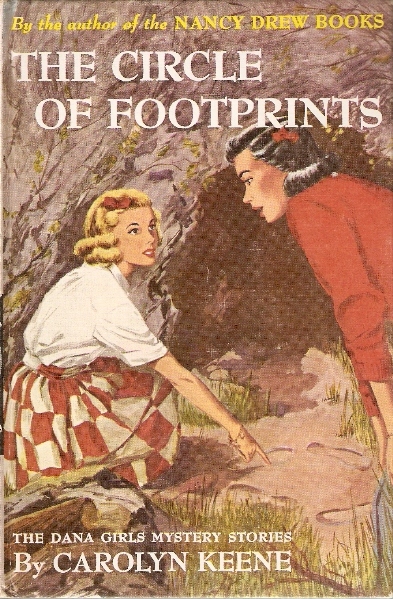 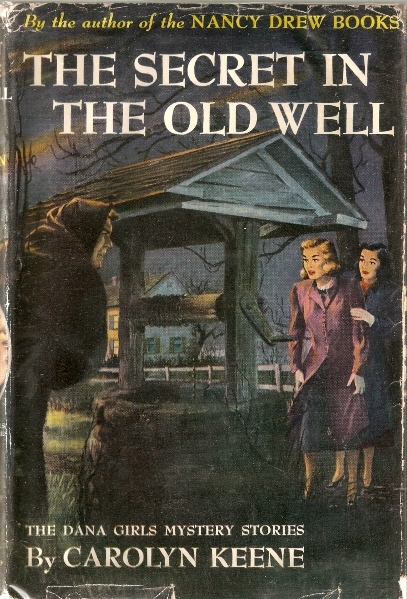 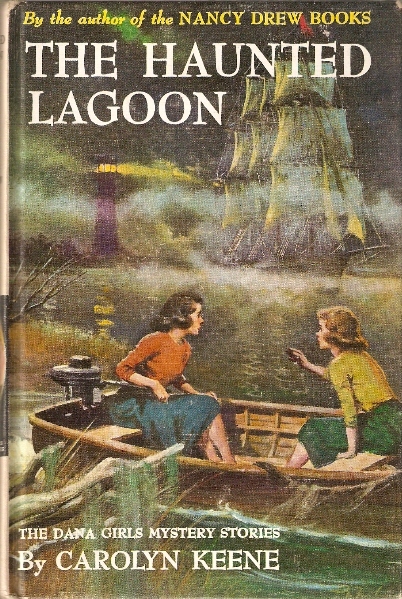 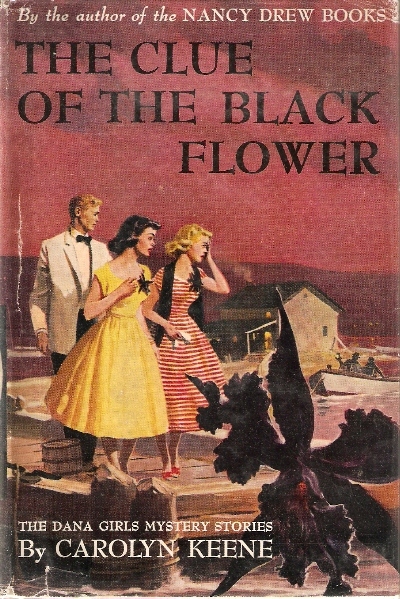 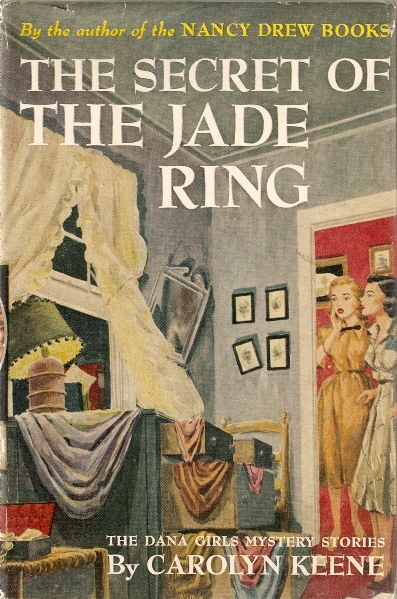 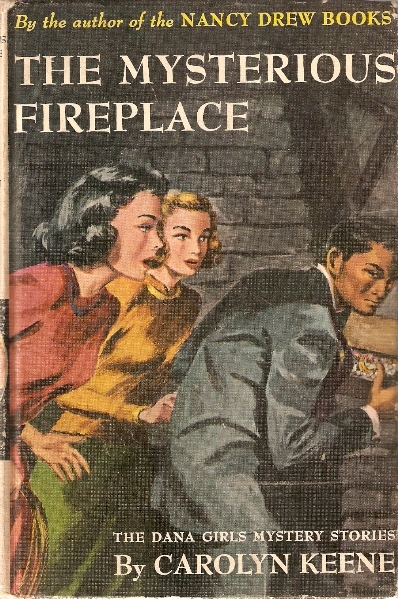 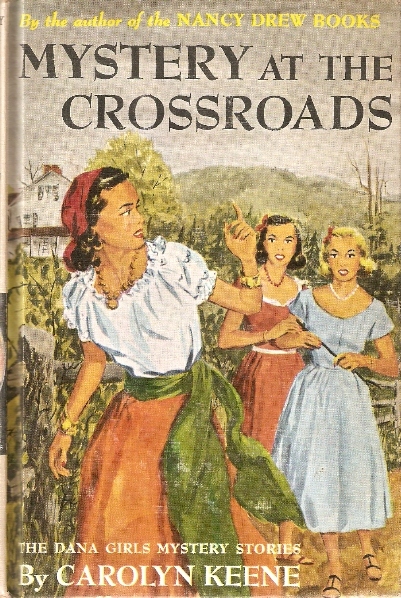 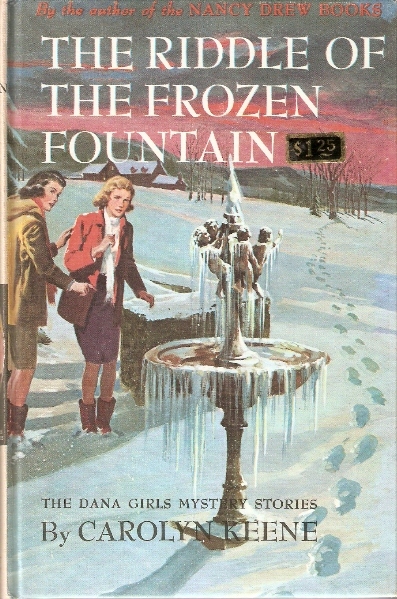 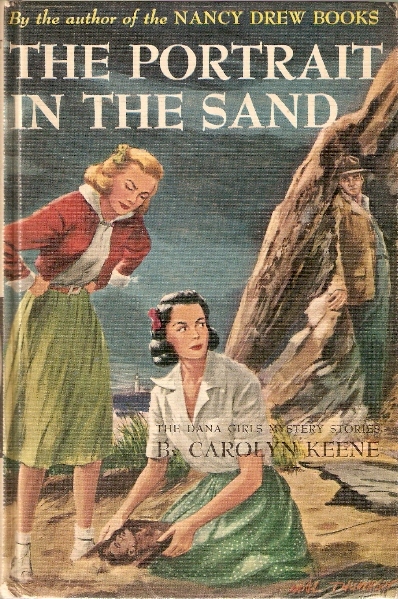 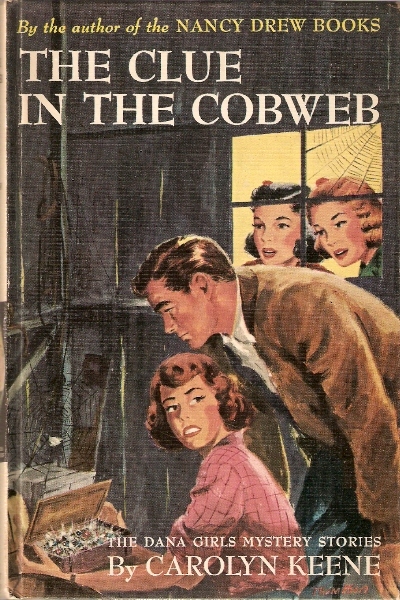 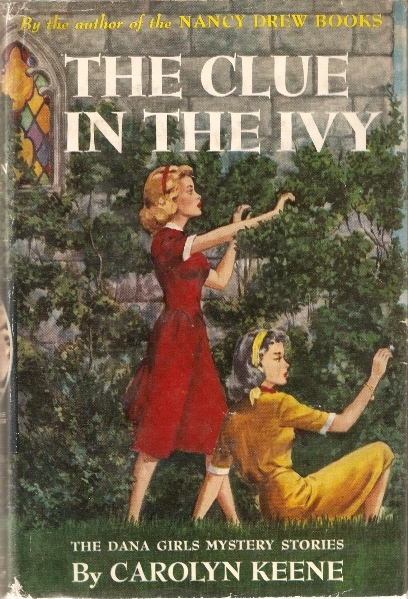 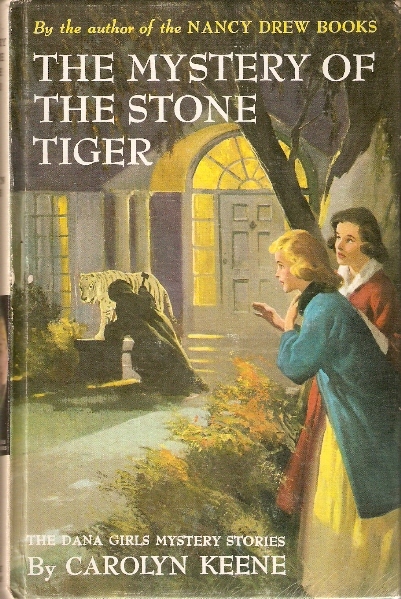 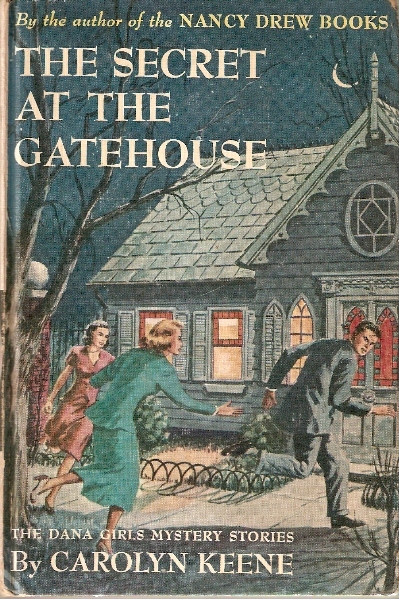 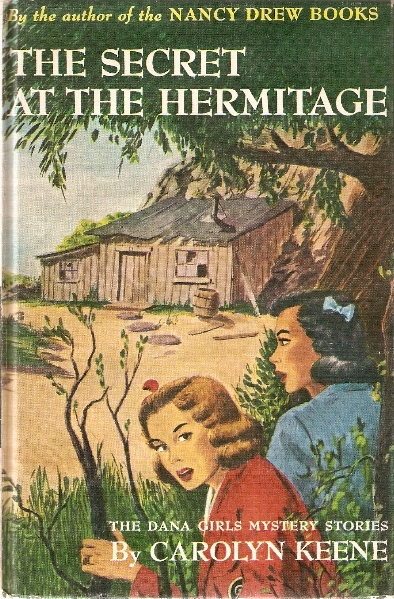 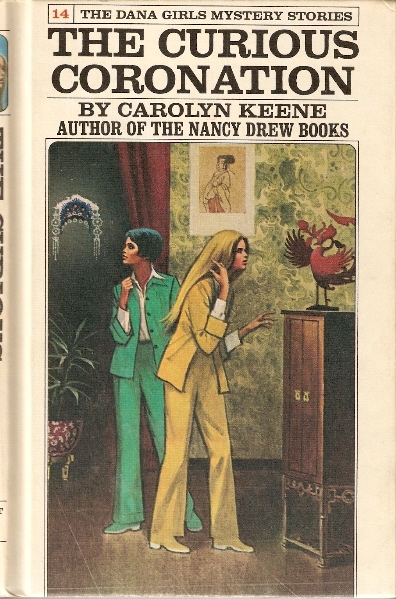 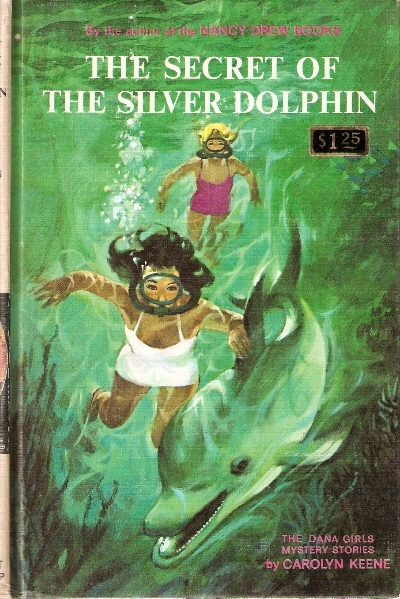 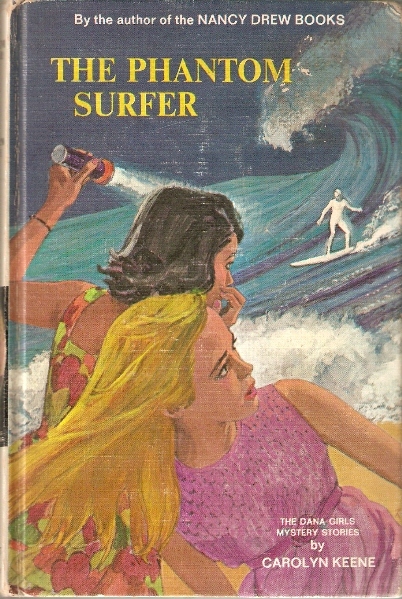 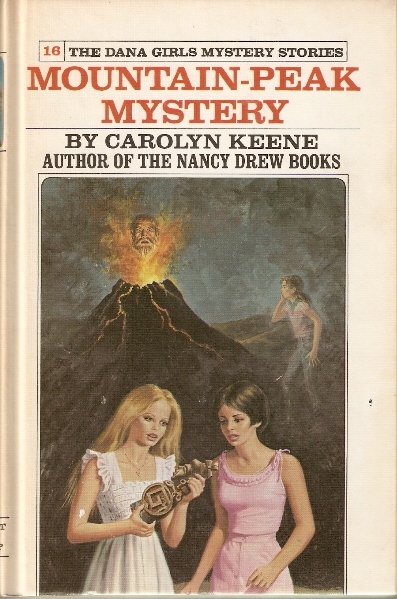 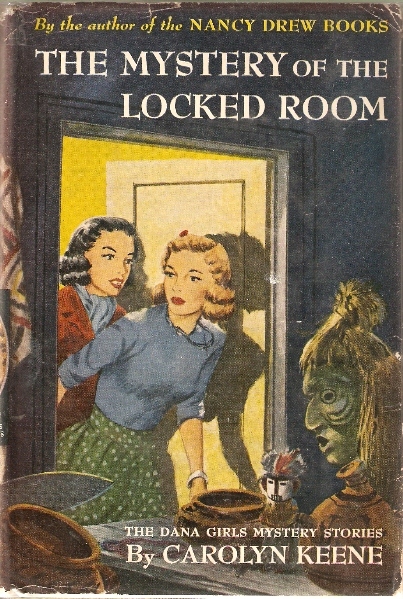 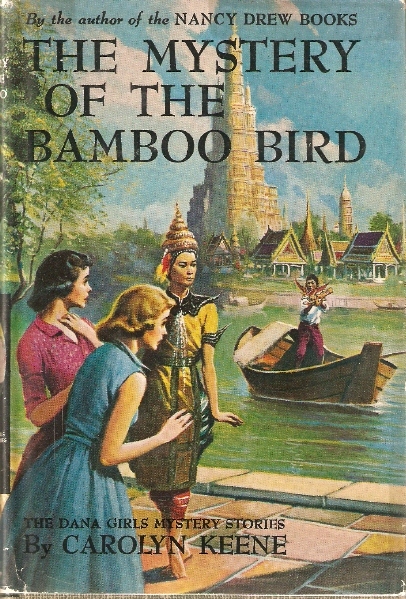 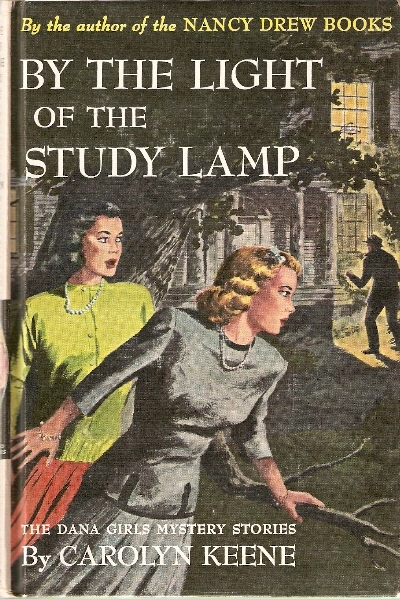 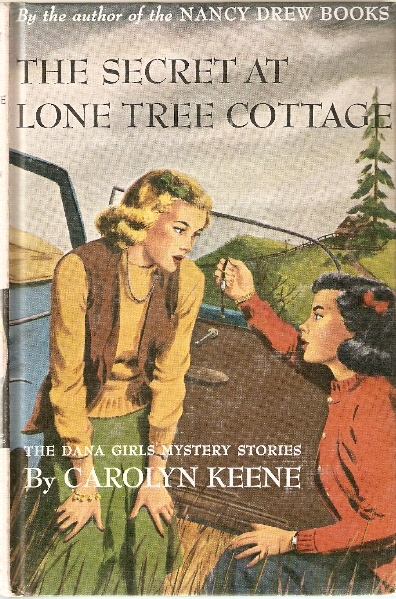 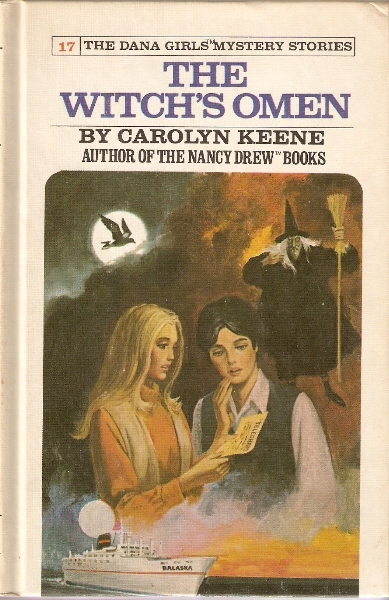 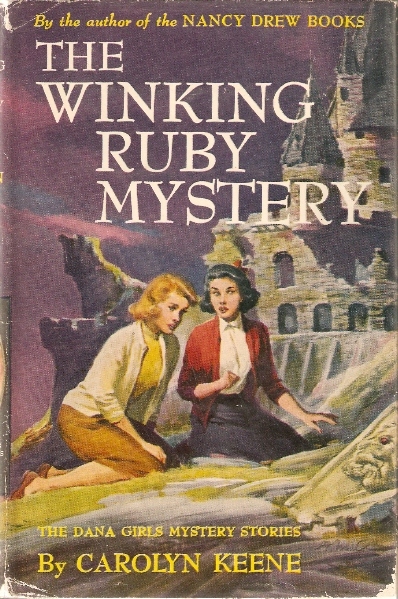 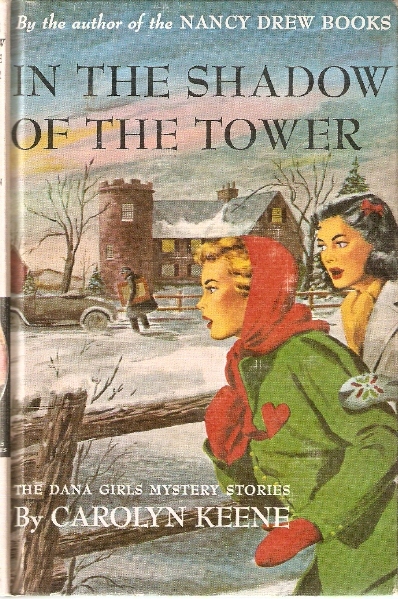 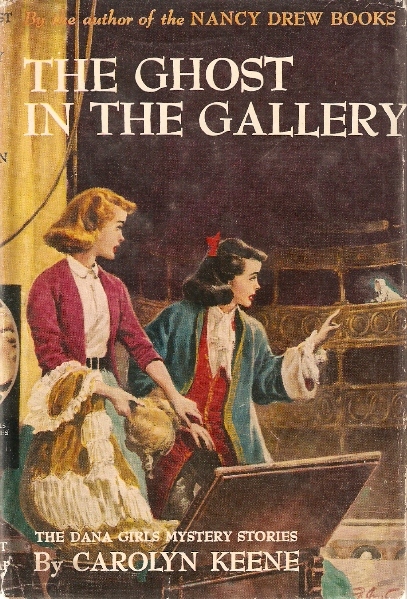 New titles were published between 1934 and 1979 from the same author of the Nancy Drew series, "Carolyn Keene".